Let’s help build a Mercy Ship! Smith Engineering has been contracted to build a highly customized water treatment system for a new Mercy Ship. Mercy Ships is an international non-profit medical care organization. Their ships operate with an all-volunteer crew to provide medical care to the world’s poorest countries. Presently, construction on a new ship is underway with an expected operational date of 2019. Smith Engineering’s equipment will provide purified water to the six surgical suites and laboratories aboard the new ship, assisting a crew of 641 personnel in bringing state of the art medical care to parts of the world that have no access to healthcare. Our goal is to raise the entire cost of the water system so it may be donated to the organization. 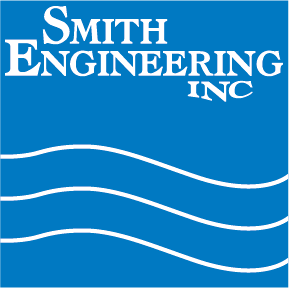 Smith Engineering is making a corporate contribution to the Smith Engineering Mercy Ship Fund campaign as well as a donation match program for our employees. We hope you will consider a donation to this worthy cause and help us reach our goal. Please take a moment to watch this video. Save the Date for Smith Engineering’s 3rd Annual Charity Golf Tournament! 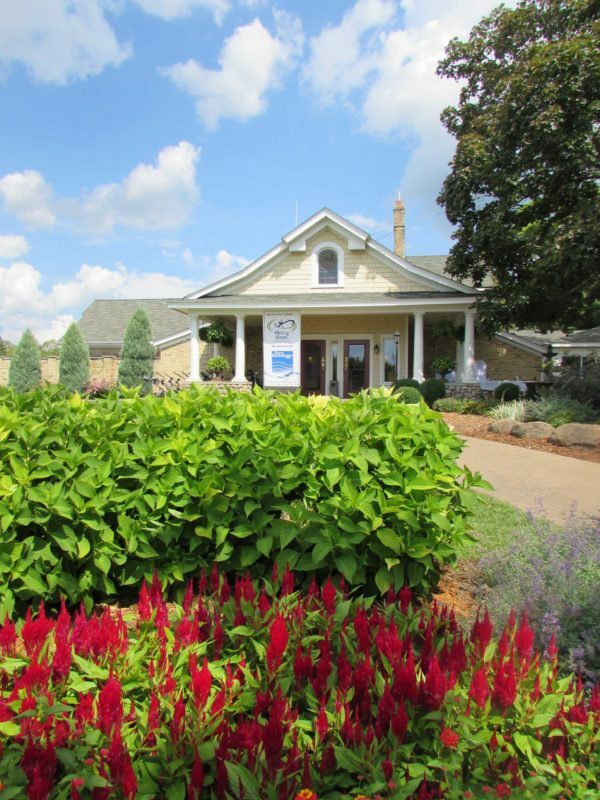 Help build a Mercy Ship while enjoying a beautiful day of golfing at one of Minnesota’s finest courses. Take a peek at last year’s event here! You as an individual or business are invited to join Smith Engineering’s Mercy Ships Honor Roll, a network of community-minded individuals and businesses whose philanthropic support is key to helping us achieve our goal.